Finding out that your phone failed to charge at all before leaving for work in the morning is one of the little things that can really ruin your dig in a big way. 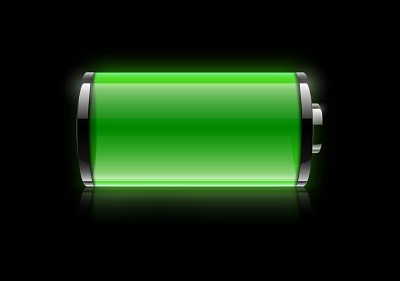 You may automatically think that the fault lies in your battery or the charger but your phone. Some Samsung handsets like the Galaxy A8 are known their charging issues. Before you take it to a phone repair shop in Melbourne as a last resort, however, you could try some of these fixes to find out if your phone really is the problem. Restart Your Phone “Have you tried turning it off and on again?” is probably the most overused line by tech guys. Don’t be so quick to dismiss this as a useless tip; sometimes your phone just needs to restart in order to start working again. For instance, if you have been heavily using your phone while charging it at the same time, the charging might become slower. Try switching the phone off and on again. If it fixes the problem, then you are all set.